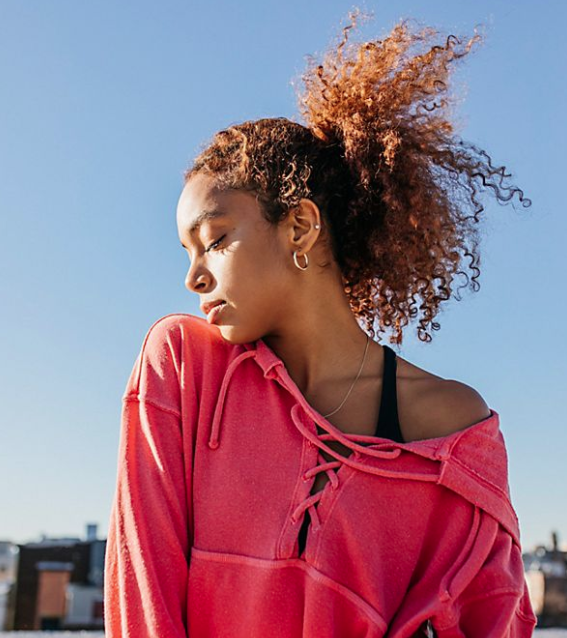 Get to know August Magalog muse Alden Steimle. 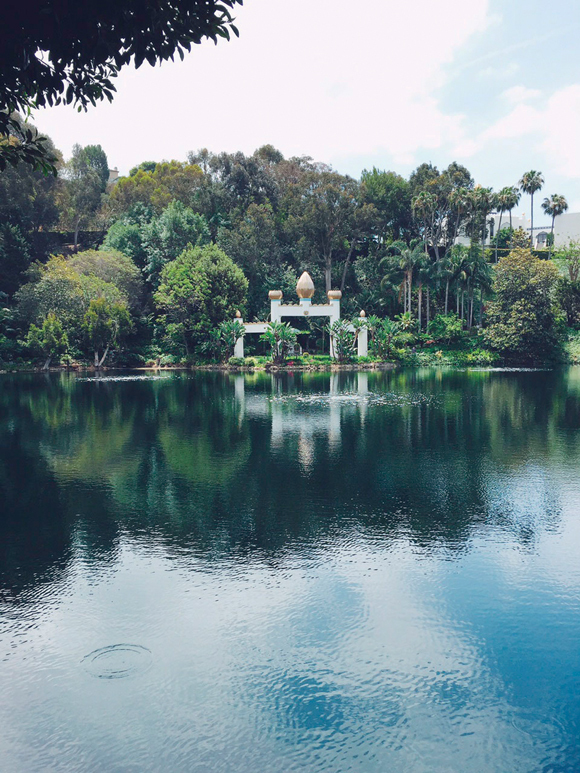 Embark on a journey of self-realization and reflection at the California oasis. 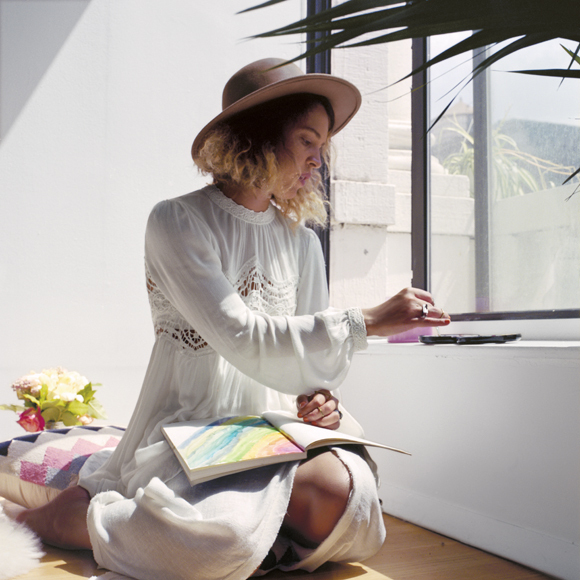 Get to know artist Cleo Wade, one of our August Magalog muses. Satisfy your sweet tooth with a vegan focaccia dulce recipe brought to us by artist, chef, and world traveler Lexie Smith.